So many interesting people to chat with. 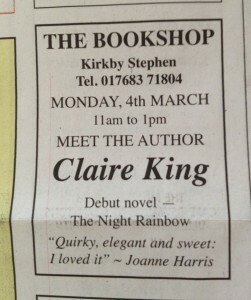 And Barbara got us in the local paper too! It was great to meet and chat to everyone, thanks for coming!